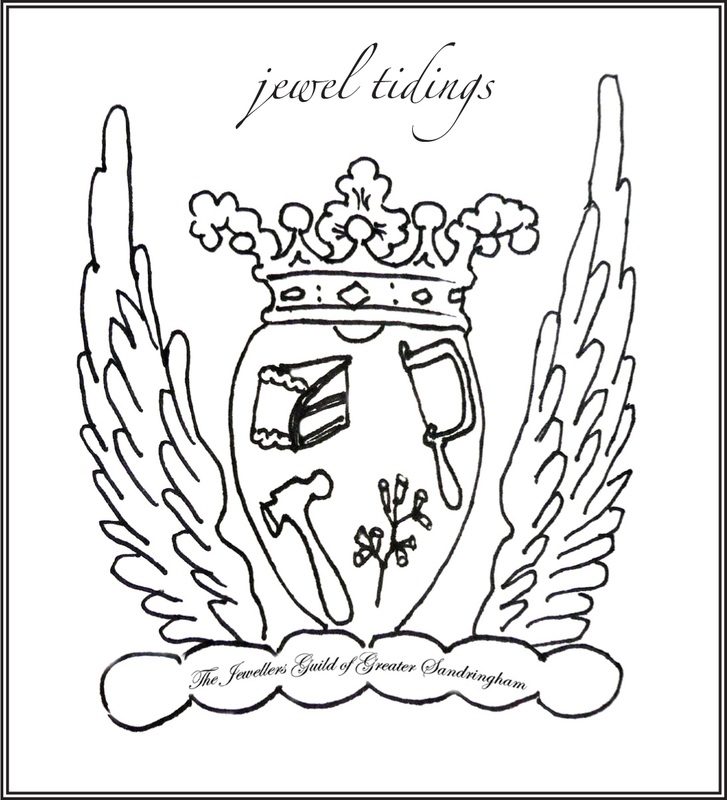 The Jewellers Guild of Greater Sandringham wishes you a Happy New Year! We are warming up 2011 by bringing Touch, Pause, Engage to Auckland. The show opens in the window of Objectspace January 29, 2010. More on that soon. This entry was posted in jewellers guild of greater sandringham on January 12, 2011 by kristindagostino.